FCHK's dairy products enjoy strong patronage from mothers due to its commitment to quality and nutrition. 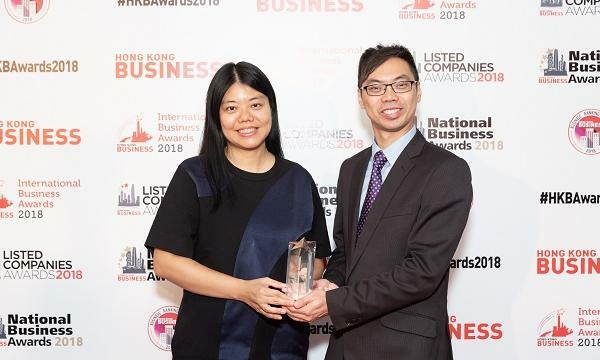 FrieslandCampina (Hong Kong) Limited (FCHK) received the Hong Kong Business International Business Awards 2018. The award recognised the significant achievement of FRISO No. 1 Campaign in the Health Products & Service category. Reviewed and evaluated by professional judges, FRISO No. 1 Campaign was recognised as one of the most outstanding projects in the health products and service industry over the past year considering its uniqueness, innovation effectiveness, impact and dynamism. FCHK is committed to nourish the lives of Hong Kong people by providing quality and nutritious dairy products for all stages of life. In 2017, one of FCHK’s hero brands, FRISO, was acknowledged as the No. 1 most preferred growing up milk formula among Hong Kong mothers, No. 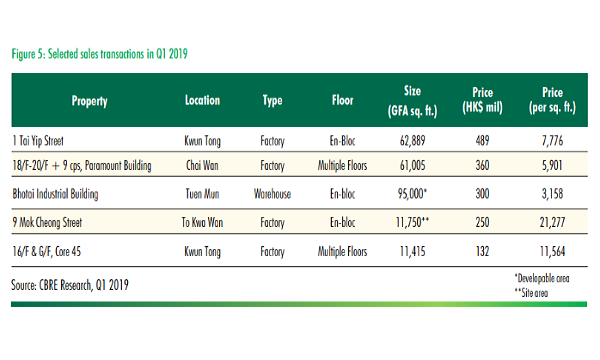 1 in sales in Hong Kong and Macau markets for infant formula products, while FRISOMUM Club has also became the Consumer’s Favourite Mother’s Club. In order to show appreciation to Hong Kong mothers for their continuous trust and celebrate this achievement with them, FRISO launched the No. 1 Campaign in integrated online and offline channels. 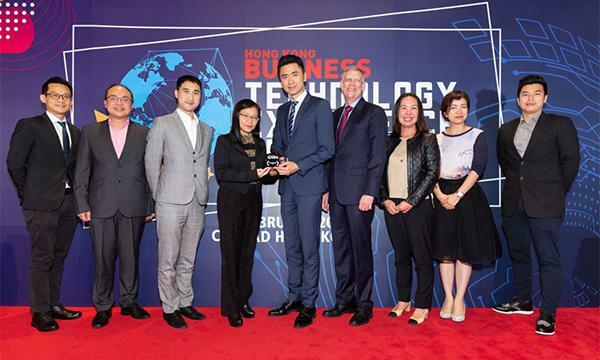 Organised by the Hong Kong Business Magazine, the 4th HKB International Business Awards 2018 honors international companies that have significant contribution to the growth of East Asia economies, and recognise innovative projects and best practices which enhanced the company’s business. The award is supported by chambers of commerce, embassies and business associations. 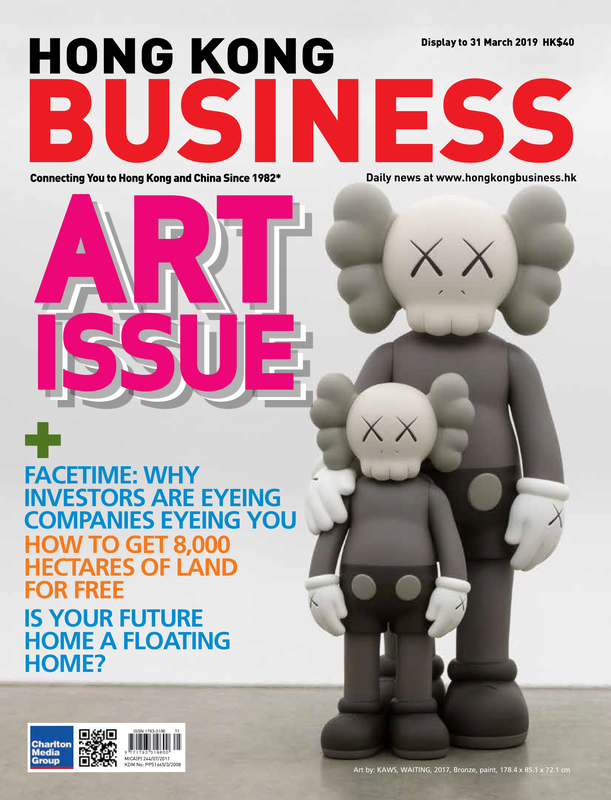 If you would like to join the 2019 awards and be awarded as one of the most outstanding international companies in Hong Kong, please email eleonor@charltonmediamail.com.